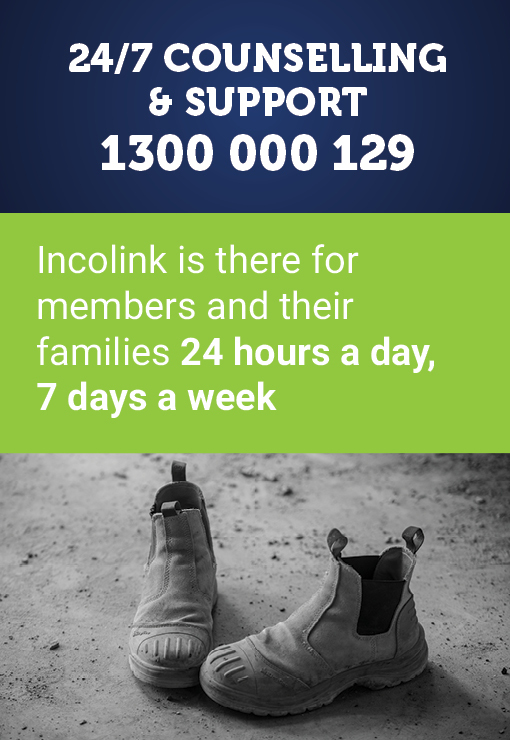 Incolink recommends all members check the coverage offered by Incolink Insurances as they provide an essential financial safety net for you and your family. See Incolink Insurances Explained Part 1 in the last edition of ONSITE for an overview of the coverage that Incolink offers to members. IF YOU HAVE SUFFERED AN INJURY OR ILLNESS YOU MAY BE ABLE TO CLAIM BY FOLLOWING THESE STEPS:. Step 1: Obtain the appropriate claim form by contacting Incolink or Total Claims Solutions or download from incolink.org.au or totalclaims.com.au. Step 2: Complete the form in full and provide as much information about the injury/illness as possible to assist Total Claims Solutions with the speedy assessment of your claim. Step 3: Contact Incolink Industry Liaison Officers or Total Claims Solutions for assistance with completing the form. Step 4: When fully complete lodge the form with Total Claims Solutions. Your case manager will contact you to discuss your claim. WHAT TO DO IF YOUR CLAIM IS REFUSED? You can request for the decision to be reviewed separately by QBE’s Internal Dispute Resolution (IDR) Team. You can request for copies of the information used to assess your claim and Total Claims Solutions will respond within 10 days. If Total Claims Solutions cannot provide the information to you, they will explain why, and you can also request this decision to be reviewed. QBE’s IDR Team may either maintain Total Claims Solutions’ decision or they may accept your claim. 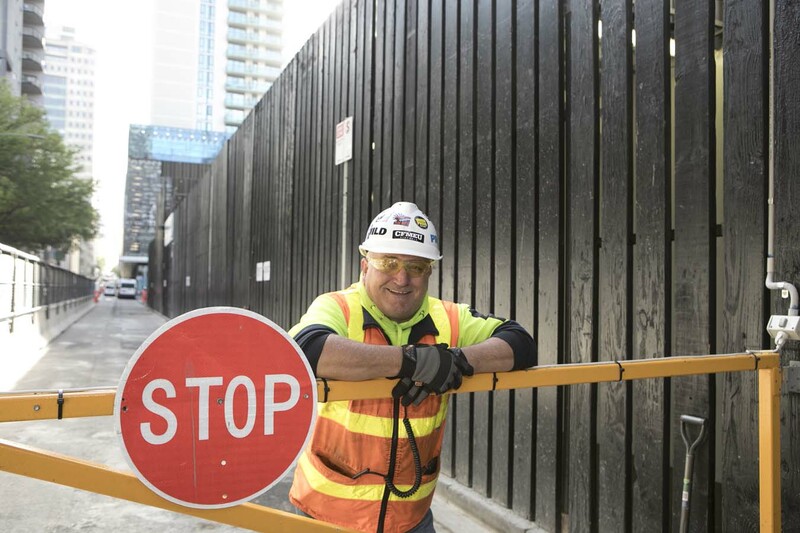 Where QBE’s IDR Team agree with Total Claims Solutions’ decision to refuse your claim you can request the decision be reviewed by an external body, the Australian Financial Complaints Authority (AFCA – previously the Financial Ombudsman Service). AFCA’s decision will be binding on Total Claims Solutions/QBE, but not on you as the claimant.